When Kelley and Andrew asked if we could possibly come to Mexico (in February) and photograph their wedding, we didn't have to think twice. Their wedding was at the Riu Palace Pacifico on the Riviera Nayarit in Puerto Vallarta. There was the threat of rain on their wedding day, but it held off until after their outdoor wedding ceremony on the beach. The rest of the time, the weather was perfect and we enjoyed our time with Kelley and Andrew's family and friends. Here's some images of their wedding adventure! 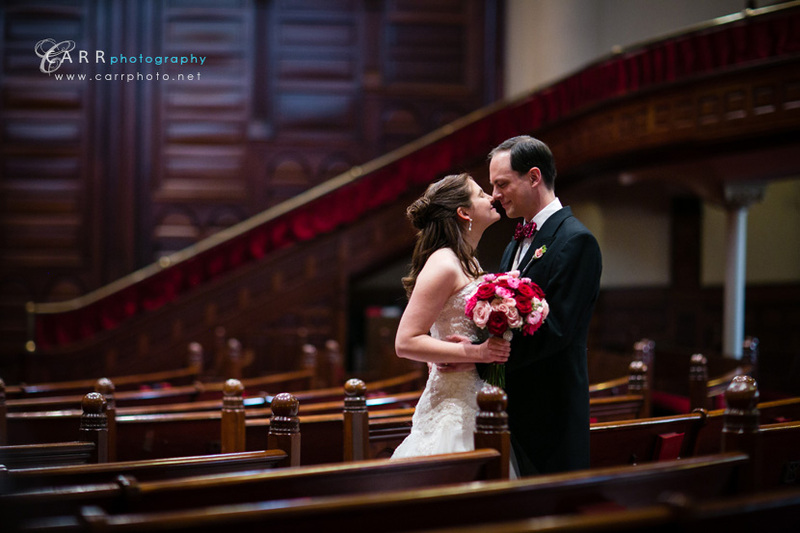 Our first wedding of 2015! 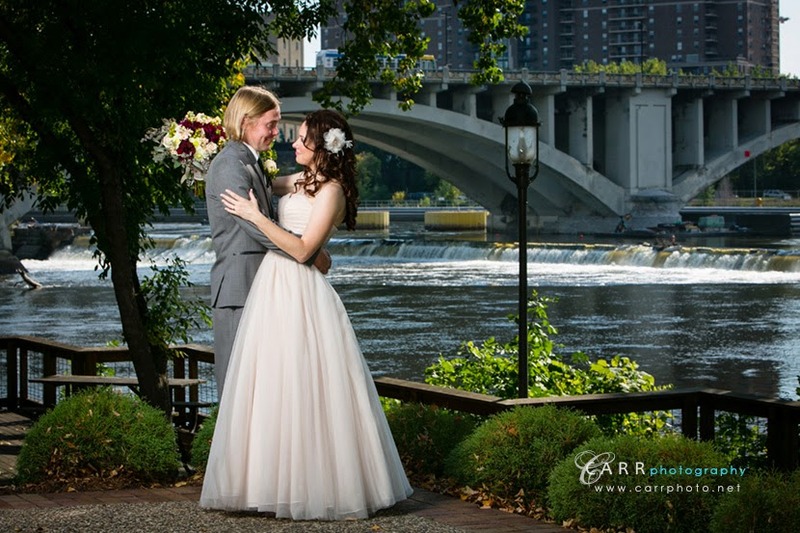 Emily and Kurt's wedding was quite a way to kick off the year! Big, crazy wedding party, great families, and a lot of fun. 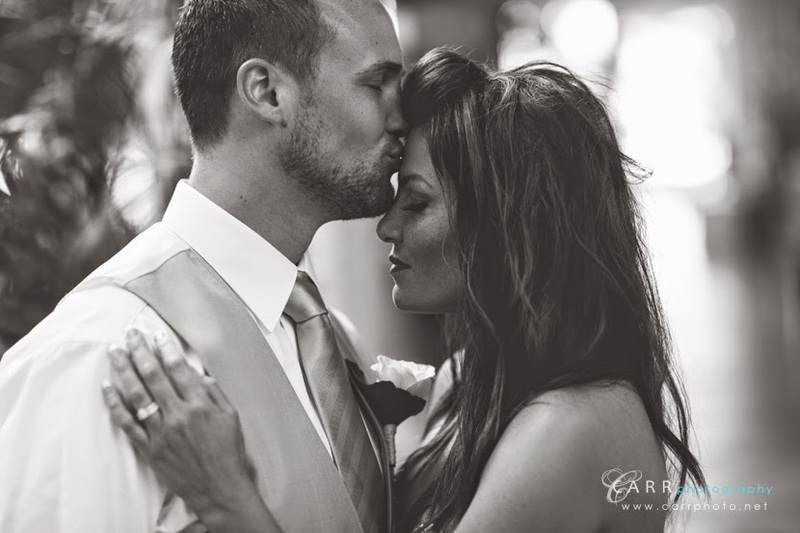 The wedding ceremony was in Veseli, MN, and their reception was held at the Ridges at Sand Creek in Jordan, MN. It was warm enough January day to get a bunch of outdoor pictures done and we took advantage of the great locations. Click "see more" to see more images! What a year it's been! We had the opportunity to travel to some incredible locations and work with some great people. What follows is a short list of some of our favorite images from 2014. We had to cut it off at some point, otherwise you'd never scroll all the way to the end of the list! 2014 marked our 10th year and we're looking forward to our next 10 years starting in 2015. Next year we have some new adventures and ambitious plans and we are excited to see how it will all shake out! 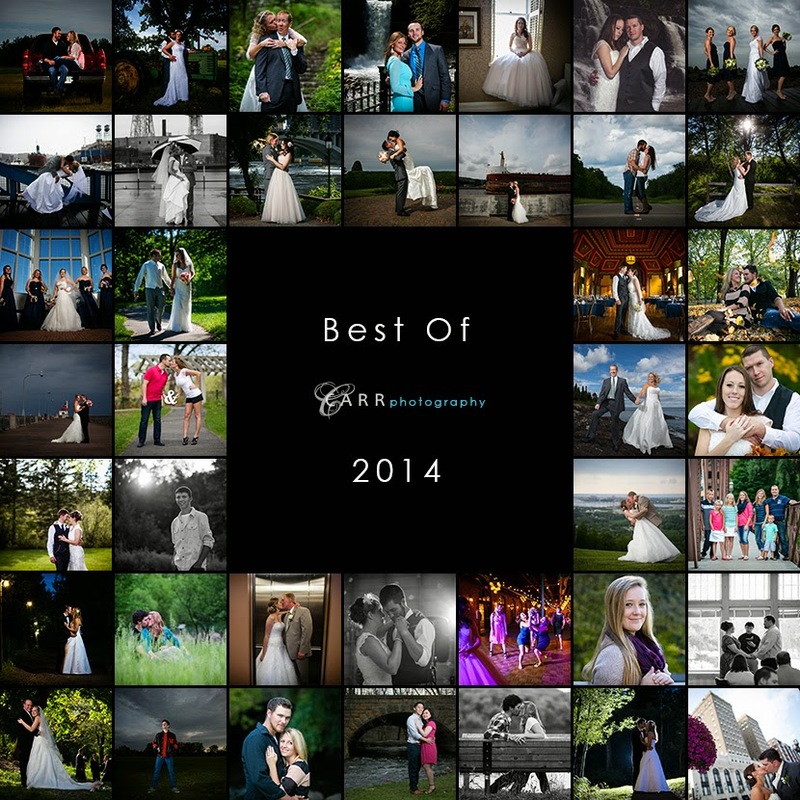 A huge thanks to all our wedding, family and senior clients from 2014 and previous years! We hope you all have a happy new year! !